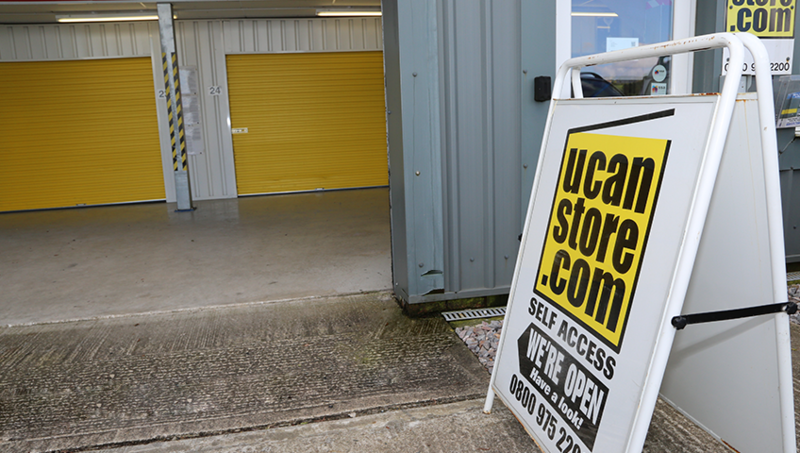 UCANSTORE.COM offers low cost safe domestic self storage in North Devon for people who are in the process of moving. A number of our clients phase their move in stages rather than have one big move. They are able to use our facilities to gradually move their items from their old house to UCANSTORE.COM. It helps take the stress away of one big move. We are based in South Molton, just 1 minute off the A361 and ideally placed for all residents in North Devon who are moving house. 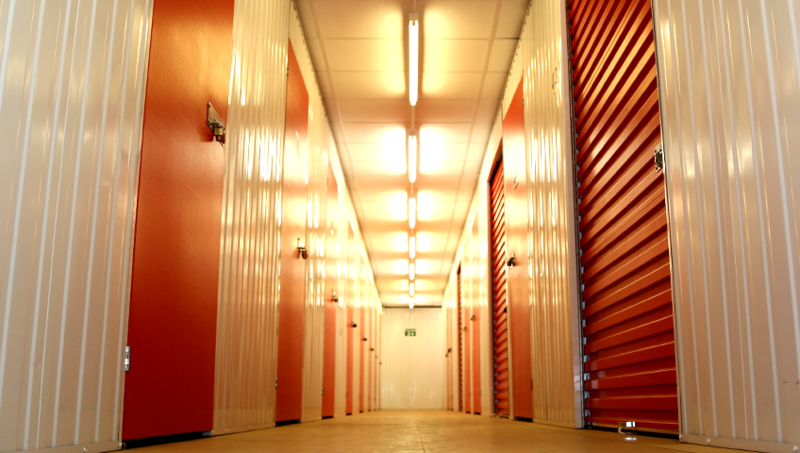 Our purpose built self storage facility has storage units of various sizes and is ideal if you need to store your items to save the stress of a big move or you are in temporary accommodation waiting to move into a new home. 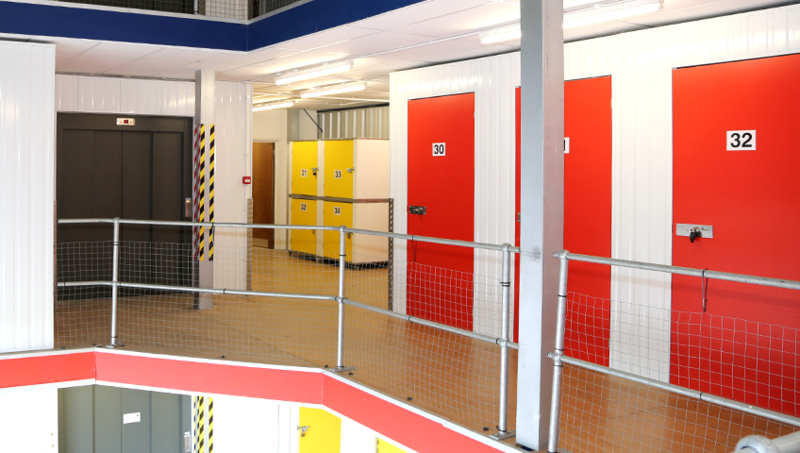 You can be assured that our purpose built facility is safe, secure, dry and damp free so all your items will be stored in a perfect environment. All our customers have 24 hour access to their storage units and are able to use our lifting equipment and large heavy duty lift.